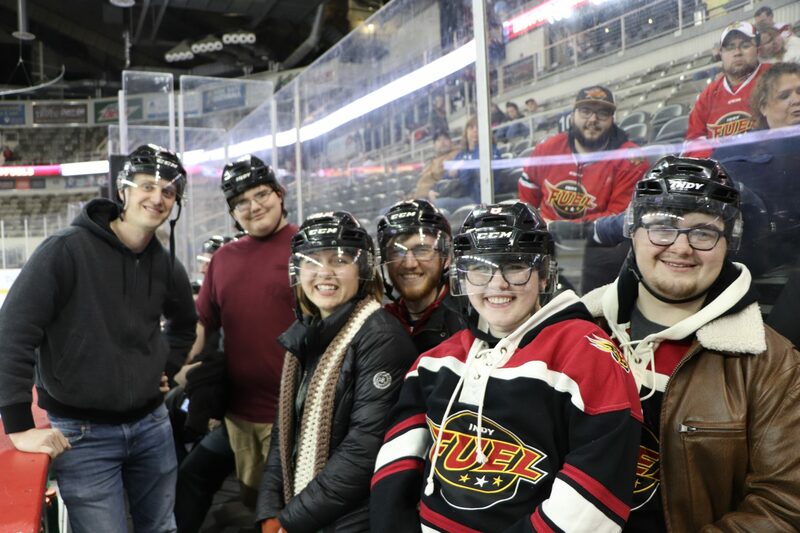 On Friday, February 8, 2019, our friends at the Indy Fuel hosted Big Brothers Big Sisters Night! Over 500 Bigs, Littles, and BBBSCI supporters joined us for a great evening. BIG thank you to the Indy Fuel for hosting us and donating 100% of tickets sold back to BBBSCI, resulting in a donation of over $9,700!